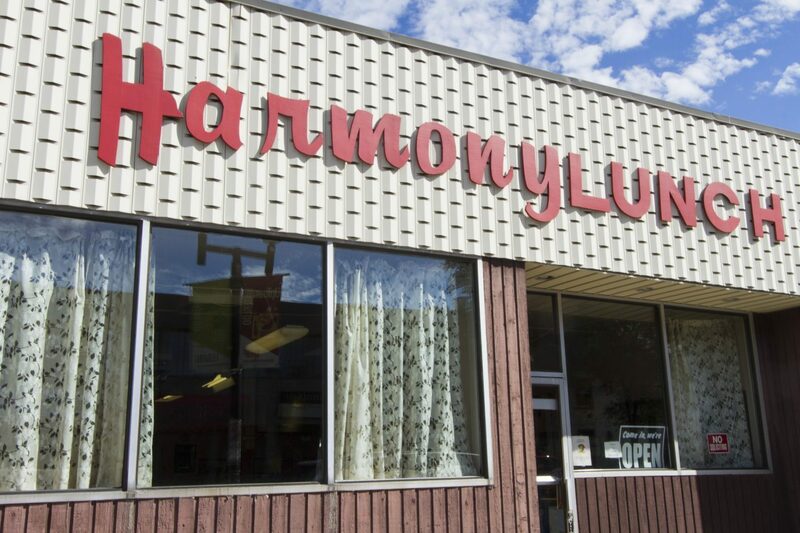 Harmony Lunch in Waterloo is set to reopen after its recent closure a few weeks ago. The historic restaurant has been owned by the Marks family for the past 86 years. The restaurant brought numerous regular customers to the building on Oct. 29 for their last meal before shutting down. Community members valued Harmony Lunch before they closed and the restaurant became a staple in the Waterloo region. After their decision to close the restaurant’s doors, the building was sold to HIP Developments (“HIP”) and the Melloul-Blamey Construction Group. Both of these organizations operate and are located in the Waterloo region. Joel Melloul, president of Melloul-Blamey Construction Inc., said that their decision to acquire the building was motivated more by their hearts rather than their minds. “We’re all local boys with a sense of a bit of nostalgia and soft spot for the history of where we come from,” he said. The group also felt that Harmony Lunch added a sense of vibrancy to uptown Waterloo, something that would ultimately support their other investments in the same area. Nick Benninger of Taco Farm and of Nick and Nat’s Uptown 21 will be taking over the kitchen of Harmony Lunch. Benninger explained that his genuine love for the restaurant inspired him to make the decision to help take over when he was approached by HIP Developments and the Melloul-Blamey Construction Group. According to Benninger, he already had a personal connection with the group. “From a personal standpoint, I loved the place, I always have. So it made a lot of sense to me because I was sad to see it go, along with a lot of other people. So when they first asked, it was super exciting,” he said. Much of Harmony Lunch will remain the same, including the famous burger the restaurant was most known for. Though the previous owners have not released the recipe to Benninger, he hopes to get as close as possible to the original. Only minor renovations will be completed, including new bathrooms. The rest of the menu will also be updated and new items will be added. “We will be making some fairly sweeping changes to the menu. We plan on making everything else [besides the slider] on the menu almost as exciting as that,” said Benninger. The reopened restaurant will potentially have a liquor license and will serve draft beers, liquors, and booze milkshakes. You don’t get many more opportunities to carry on an 85-year old tradition. That’s unique in and of itself. Benninger hopes the new restaurant will bring in a younger demographic in the Waterloo region. “We’re hoping, amongst other things, to open it up to a new and younger demographic,” he said. Benninger also explained that he is excited to take on a project that has a concept that already exists and is quite relevant to the region, in contrast to creating a completely new concept which is what he has done in the past.